Tags: author, j.l. berg, jl berg, paperbacks, romance, romance novels, signed books, signed by author, signed novels. Single father, Jackson Reid has his hands full with all the responsibilities and shenanigans of his prepubescent son. And his exotic and free-spirited neighbor doesn’t make it any easier. 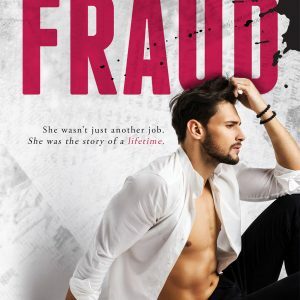 With her wild and new age lifestyle, self-made success story, Liv Prescott, drives him insane, but still manages to leave him aching in more ways than one. When Jackson’s son begins to struggle, it’s Liv who bails them out. 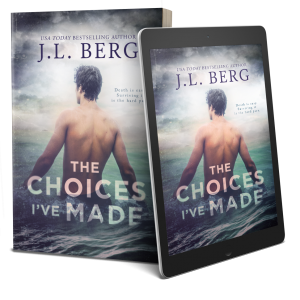 Now, neither Jackson nor Liv can resist the pull as passion and desire erupts, turning their hate to an undeniable attraction. But when danger threatens their safe neighborhood, Jackson must rely on Liv’s help. 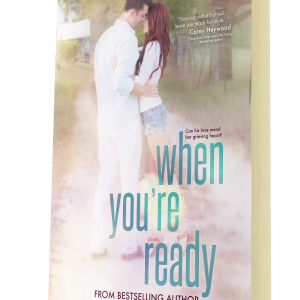 Before time runs out, they must trust each other completely–even when they fear the worst. Can they let down their guard and be ready for something neither one saw coming?